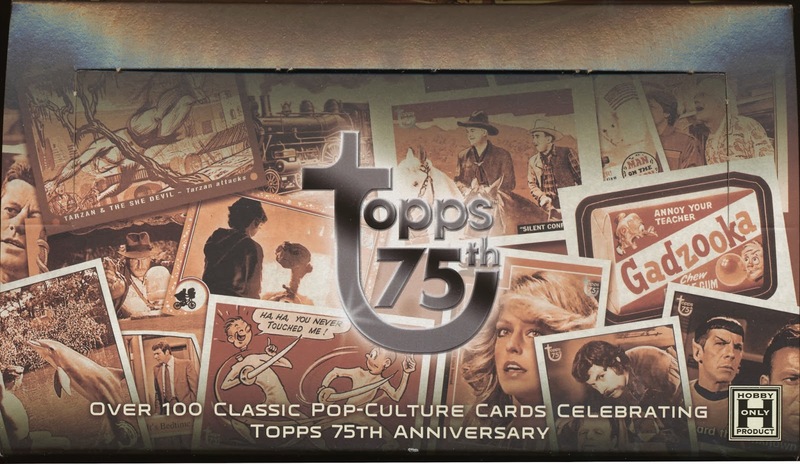 I would be remiss if I didn't mark the 75th anniversary of Topps, which actually occurred about two or three weeks ago. Topps has celebrated the occasion with a 100 card base set called, simply enough, Topps 75th. 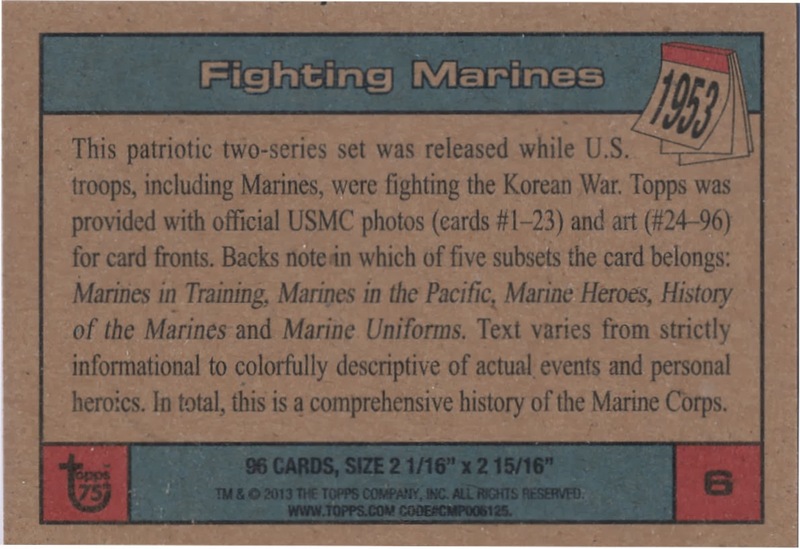 I recently purchased two boxes and am pleased to report it's a pretty nice little set. 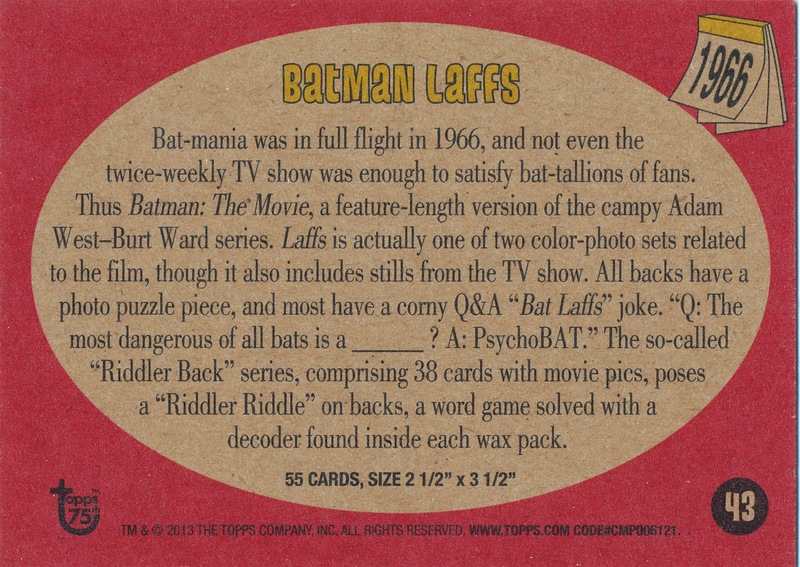 Three Batman sets are represented by the way: Black Bat, Bat Laffs and Batman (The Movie). 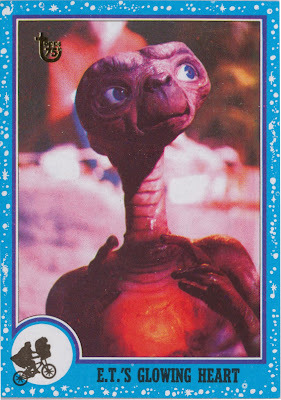 There are no sports cards involved, in case you were wondering, as licensing issues made that impossible. 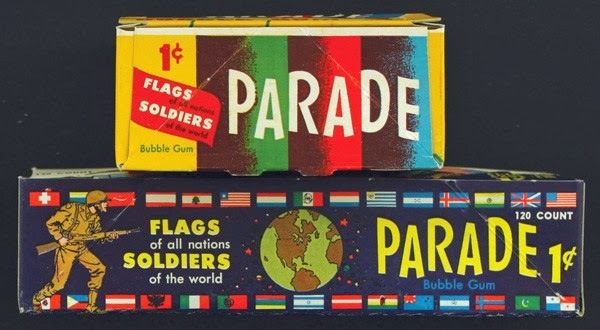 The backs are roughly themed by decade:1940's/50's; 1960's, 1970's and 1980's/90's (the latest card is from 1995). 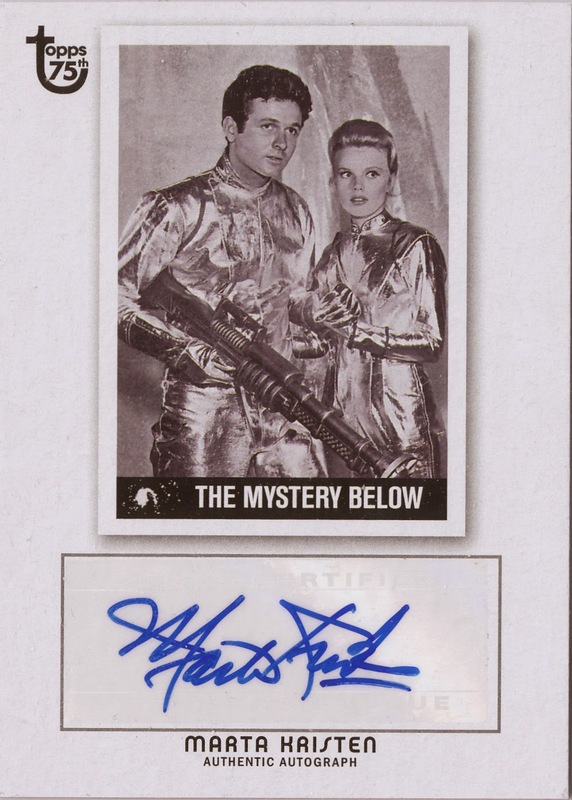 Topps used a relevant card for each autograph it appears as the Lost In Space and Moonraker cards in the base set are different, so brah-vo! 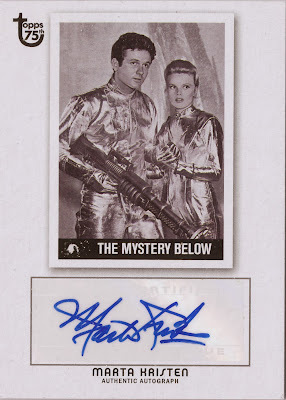 At least one autograph subject appears with a card/subject (X-Men), not in the base or insert sets; there could be more but checklists are hard to find for some of the subsets. 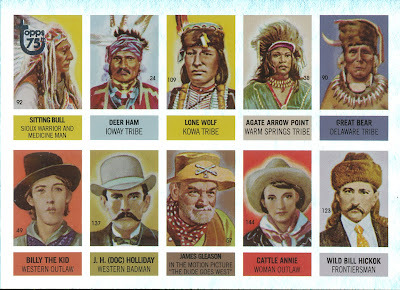 I;m not sure if a full case would result in eight of those but I got two different across my two boxes. 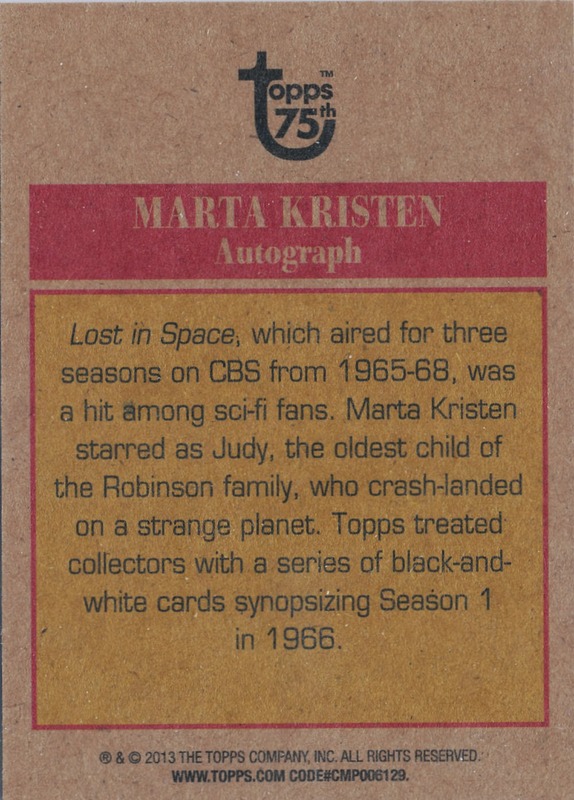 That is numbered 64/75 if you are keeping score at home. 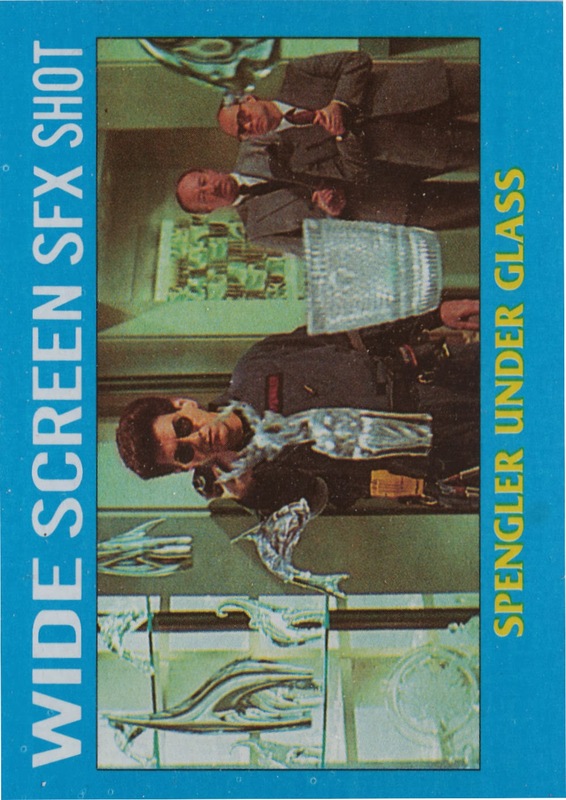 There some other goodies; I BIN'ed a Printing Plate card plus a Modern Glossy. 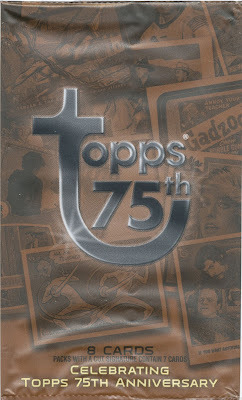 There is also a Topps Vault/eBay exclusive: 1 of 1 blank back for each card. 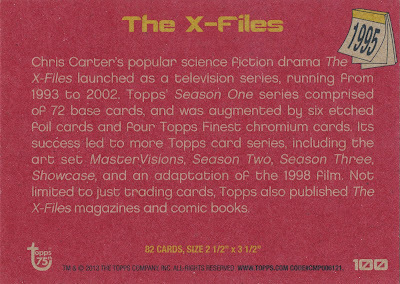 However, there seems to be no representation of any tatoo issues or any actual stickers included as inserts or in the base set proper. 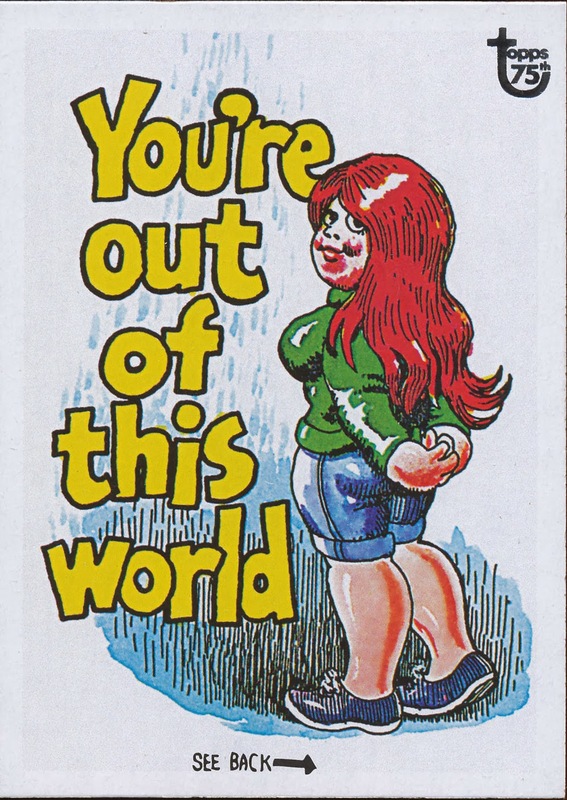 Given the importance of tatoos to Topps bottom line, the former seems a bit odd. 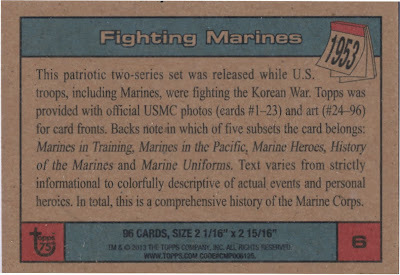 I'm still reviewing all the card writeups on the backs but there could be a couple of changes to my database, although I do see one date that is wrong. 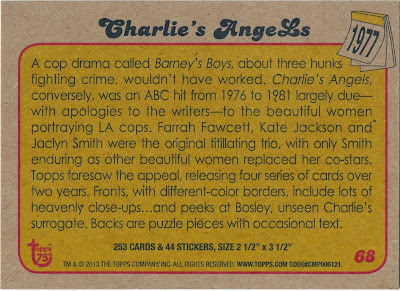 The set is also not 100% chronological, some cards issued before others come after them in the numbering, although they are "in the neighborhood"as they say. So happy birthday Topps and a Happy New Year to All! See you in 2014! Fantastical News Fellow Archivists! 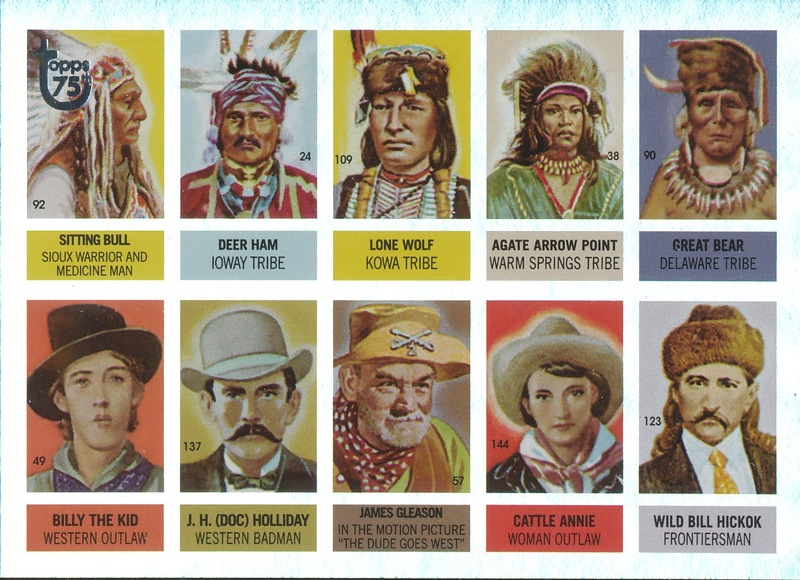 Thanks to a recent eBay auction, we now have a date for the Bubbles Inc. Davy Crockett Tatoo set. Don't forget,Topps used the Bubbles Inc, nom de gomme on occasion. 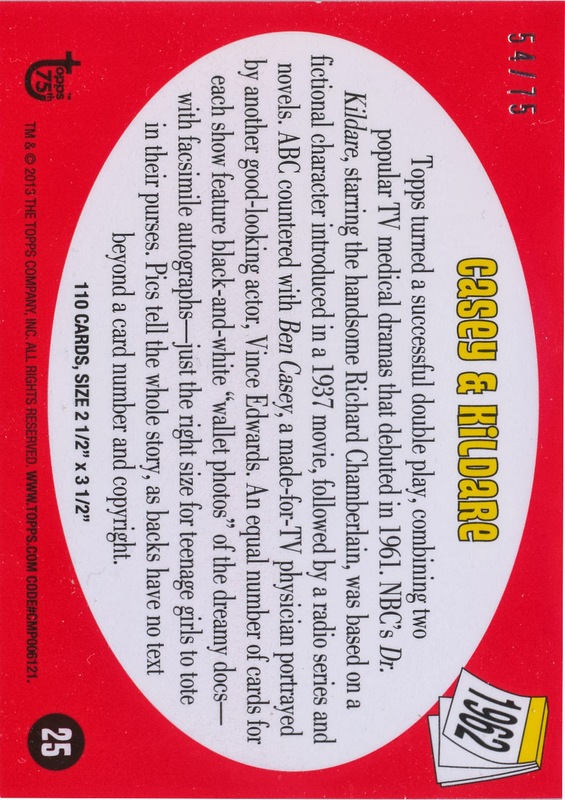 In these circumstances, I suspect it was due to the fact they were pumping out a quickie, public domain type tatoo issue to capitalize on the Crockett crze while at the same time issuing officially licensed cards under the Topps name. An empty retail box of this issue is a rare bird and even rarer still are any known sightings of same. 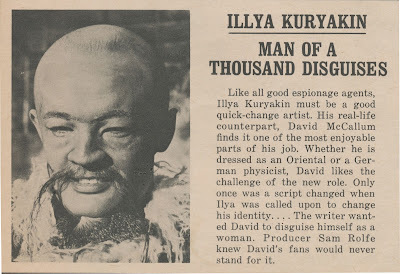 Yes, it's a 1955 issue and not a '56, as previously believed. 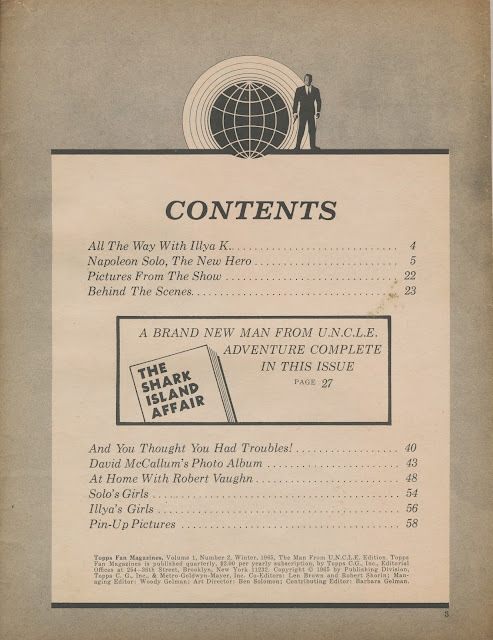 I did think, due to the Summer of '55 explosion of Crockett-mania, that such a dating was possible when I compiled the Modern Hobby Guide and had it as circa 1956 but now it's officially dated. 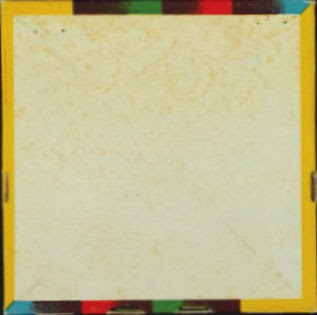 Not much on the square one but the elongated version has a 1950 copyright and must have held the bigger 1950 reissue. 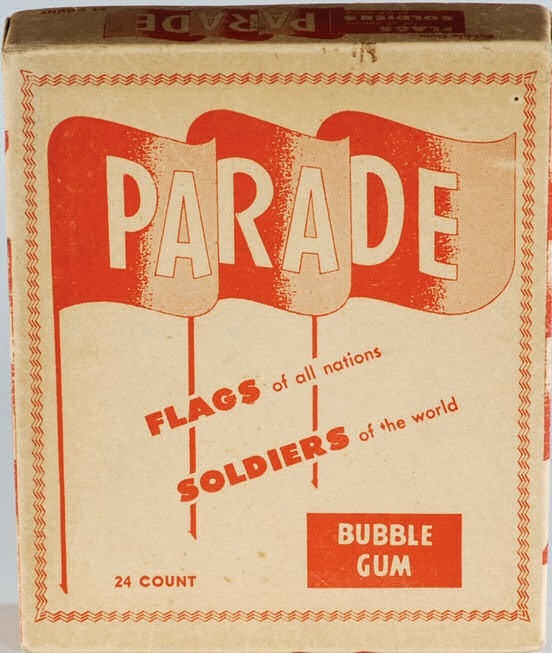 The square box for 1949 makes a lot of sense as the cards came with penny gum tabs, which Topps sold in round tubs, which obviously would fit in such a configuration. 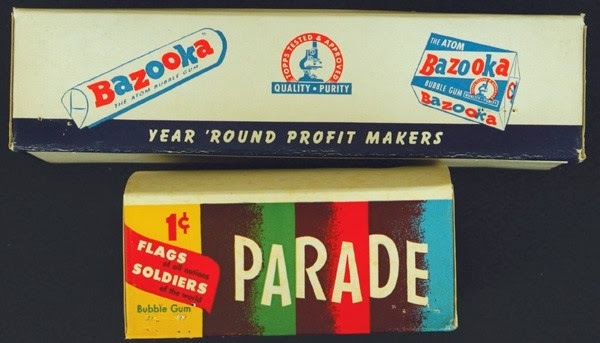 I would love to see if the tub is branded and not generic; it must be different than the tubs used to sell Topps gum as that original brand was quite prominently shown for point of sale. 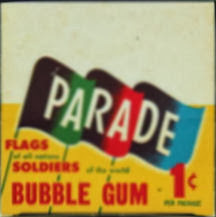 From what I have seen, when they first issued the five cent multi-panel packs, of which either this or License Plates was the first iteration, Topps did not do as well on them as compared to the penny versions. 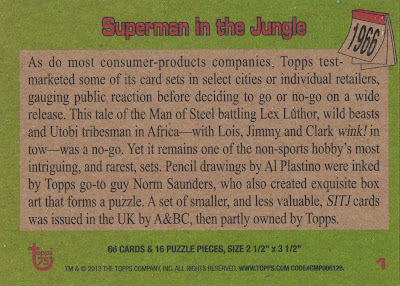 This situation would change very rapidly as Topps had a much better margin on five cent product and changed the ir methods of distribution and advertising once they transitioned from the penny tabs but for a period of time as 1949 turned into 1950 and even into early 1951, they were still grappling with reconfiguring their bread and butter one cent products into bigger and more expensive packs. Topps essentially halted production of all penny tabs, except for (non-insert card) Bazooka right about then end of 1949 and then went through a two year period of issuing larger and larger cards as they kept trying to outsell Bowman. I'm not sure that explains the above box but it's possible to my mind. 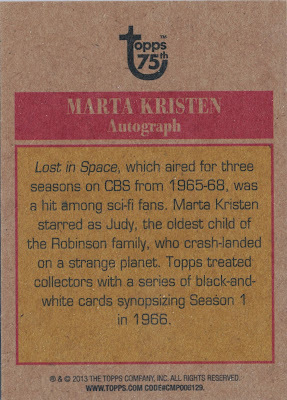 Thankfully Topps started dating a lot of their retail boxes starting in early 1950. 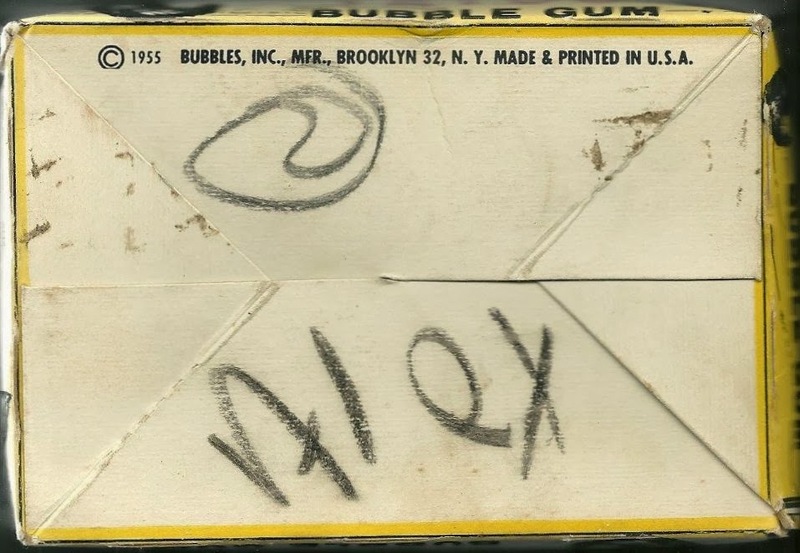 It's hard sometimes to cipher what they were doing but this type of dating makes it a little bit easier. Well campers, I have finally added an old piece, long sought, to the permanent collection here at the Main Topps Archives Research Complex. Those of you whose memories are less permeable than mine will certainly recall a post last year discussing a stamp version of 1949 Topps X-Ray Roundup cards. 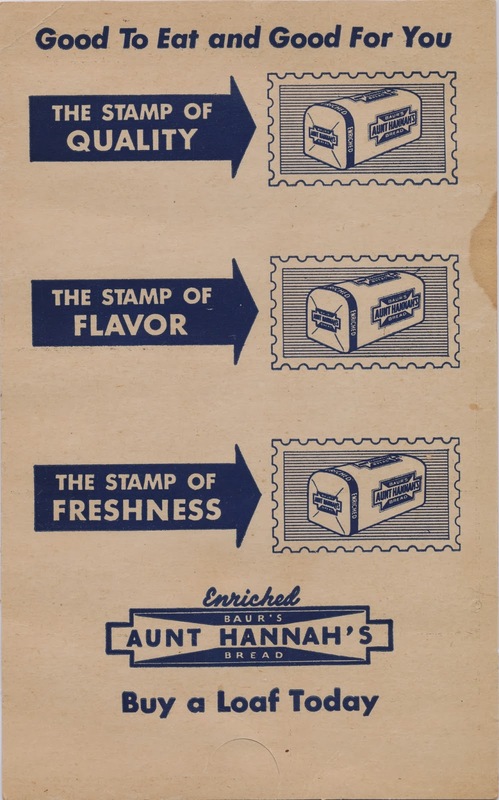 Aunt Hannah's was a subsidiary of Baur's Bread that had a history of premium offers in what must have been an ultra-competitive marketplace for enriched white bread after World War 2. 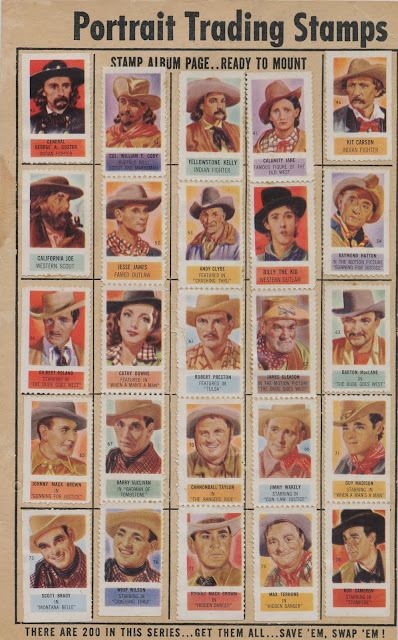 Time frame-wise, they issued the stamp premiums replicating the Topps card set of 200 subjects around 1950 I would estimate. 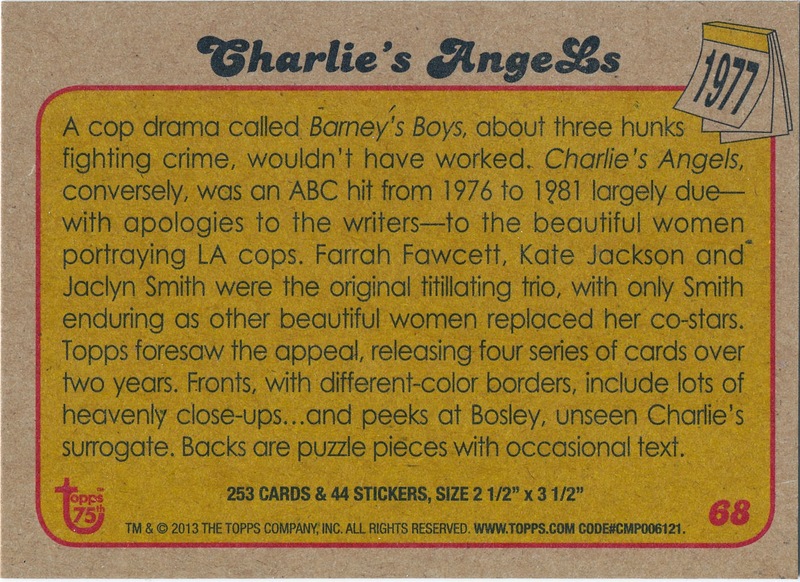 Aunt Hannah certainly had a nice "in" with Topps, didn't they? 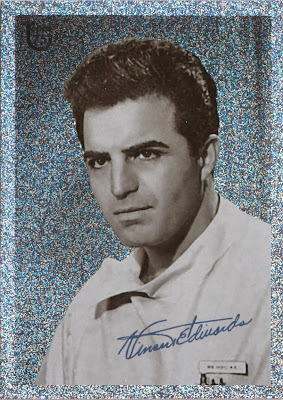 Suchecki was a fringe player who never posted a MLB win in parts of three seasons in the bigs. 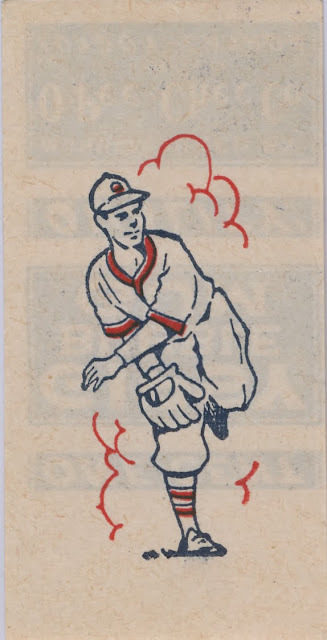 He never actually pitched for the Pale Hose but they did claim him off waivers from the Pirates in May of 1952. He was just the type of player Bowman would ignore and Topps would sign. 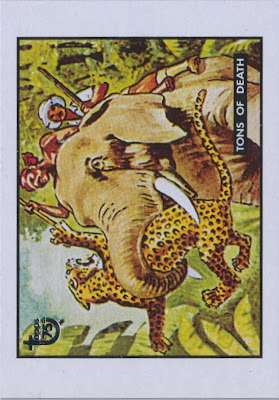 The above cards shows evidence of staining from glue, which seems to indicate it was actually turned into artwork for production. 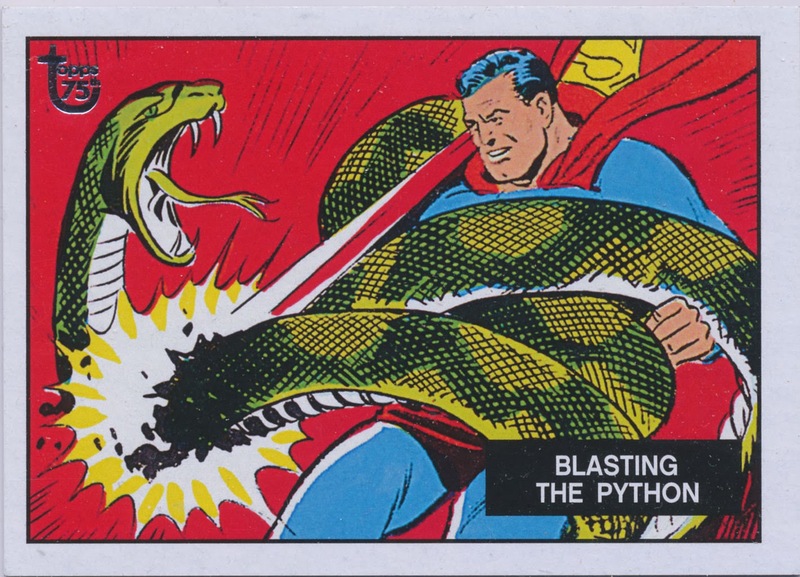 This is intriguing and a nice jumping off point for some contract law analysis. 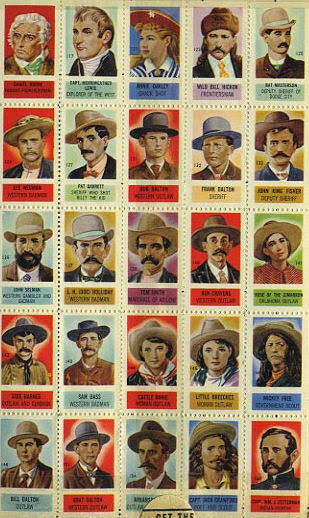 Now my understanding of how the Topps contracts worked at this time is that a player had to survive the spring training cutdown and be on the major league roster for 31 consecutive days at the commencement of the regular season in order to be paid in full. This is one reason why the first series of cards issued in any given year had well-known players and virtually no first year subjects, since they were produced before the season started. 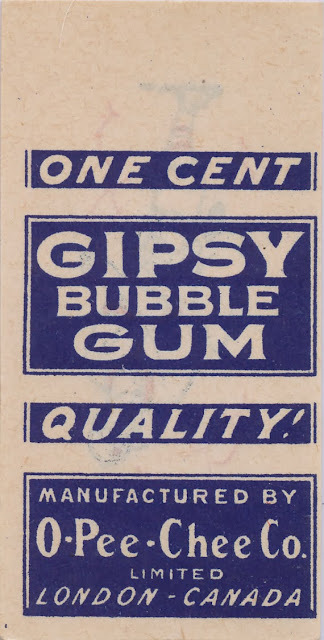 There were a couple of exceptions to this, especially involving Yankees players (Topps had a different deal with the team and its players in the mid 50's) but a guy like Suchecki would not have been eligible in 1953 for payment if he didn't begin the year with a big league team. Interestingly, a player who started the season in the minors but came up and was active for game 2 or later of the season and who met the 31 day rule could have a card in the set but not be compensated. 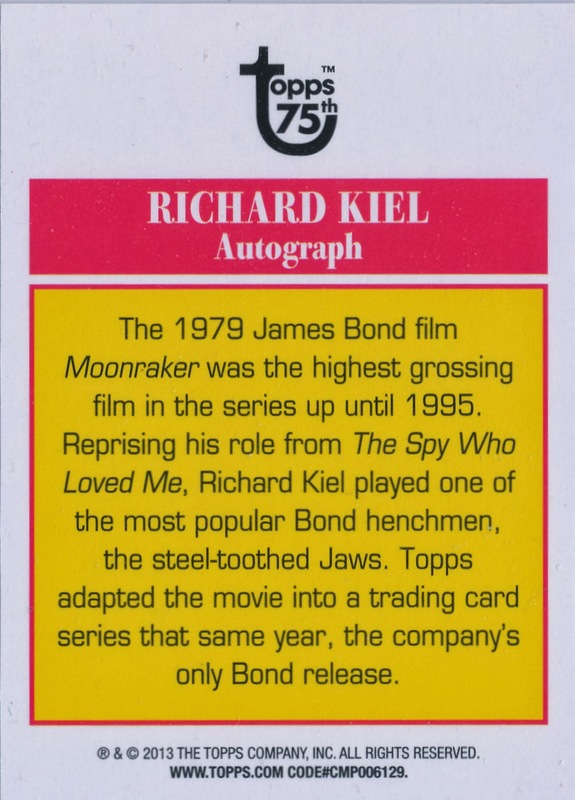 I can't turn up a key bit of information though-which is that a player had to actually be on an active major league roster to have a card. It seems like this should have been in the terms but I am relying upon an FTC document that describes certain portions of the contracts but does not indicate their full wording. I also cannot determine if the special terms with the Yankees were still in effect in the 60's and 70's. 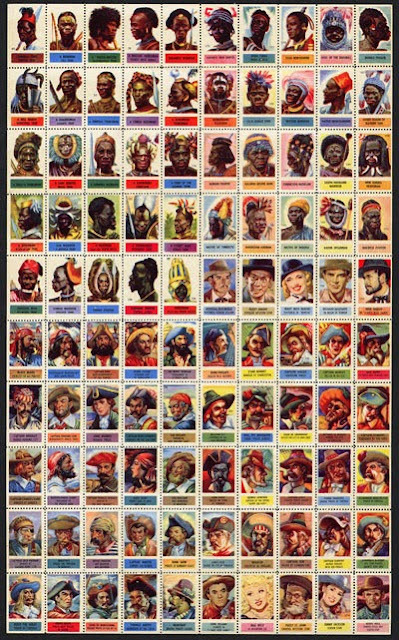 In 1956 for example, players who did not meet the eligibility requirements under the standard contract but who were Yankees would still be compensated if they made it to a card. 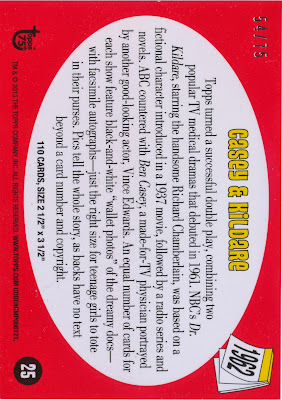 I think this is why certain players like Hank Aaron, who you would think should have had a 1977 card like Mickey Mantle did in 1969 showing his full career stats, never got the "career tribute" card-they simply retired too early! 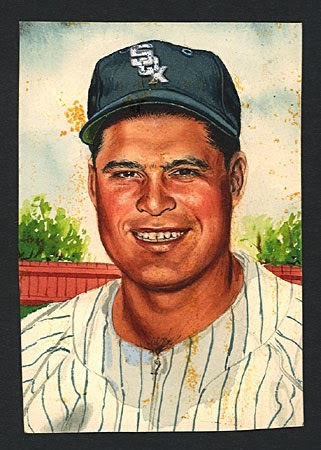 Mantle retired during Spring Training in 1969 and there was an expectation he would play until he made his announcement on March 1st. Did you know Mickey Mantle was exposed to the 1968 AL expansion draft by the Yankees (relevant article linked here)?! 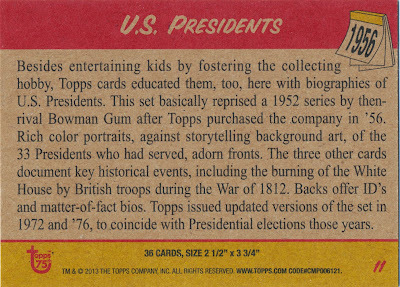 Bowman had similar contractual wording, although like Topps their compensation scheme varied a bit from year to year. 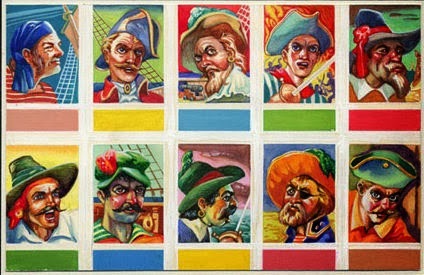 The whole system was rigged to the advantage of the card companies, much like the reserve clause at the time was rigged to the benefit of the MLB teams. 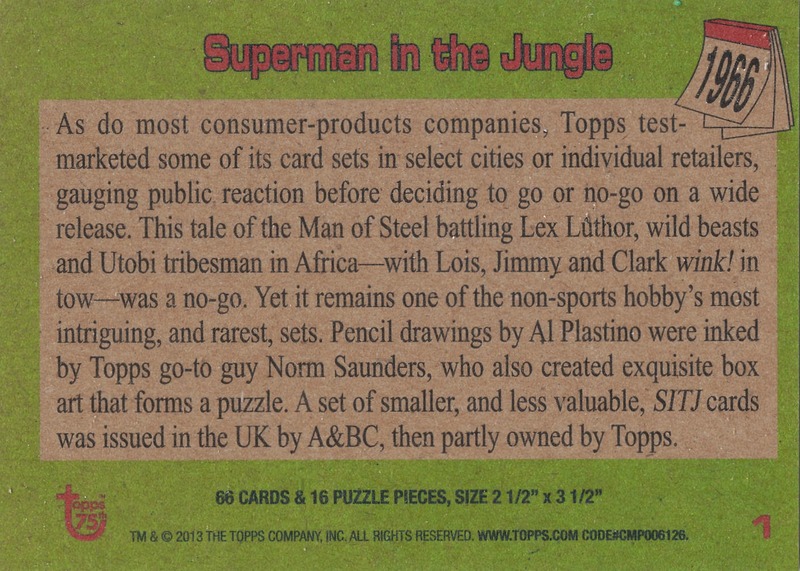 I don't plan to get into the ins and outs of Topps contractual language as it's as dry as a well-done steak but certain aspects of card production directly relate to such wording. 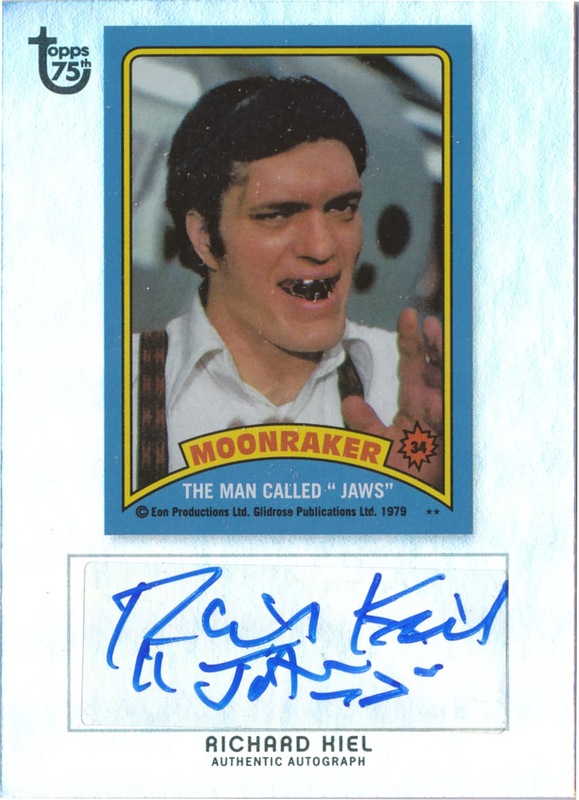 Things were different with the NFL as the contracts were initially with the league and not the players; a situation which later reversed and resulted in numerous Topps sets not showing proper NFL team logos and uniforms. 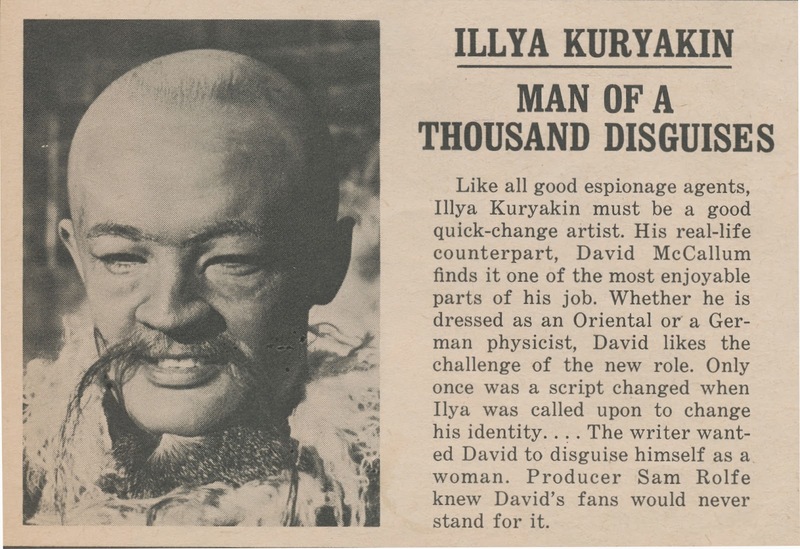 And what of our protagonist today? 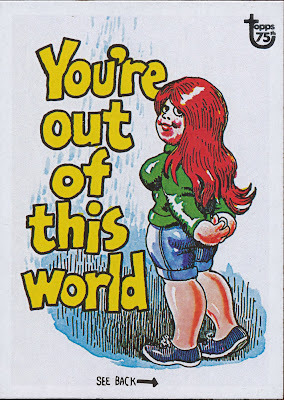 Poor Jim Suchecki never made it onto a nationally issued baseball card. 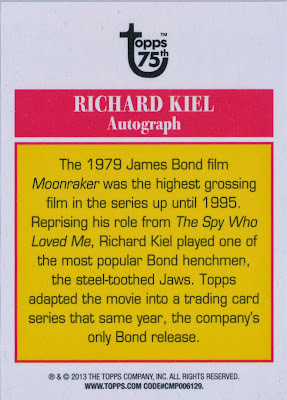 He came about as close as you could though, without actually being included in a set. 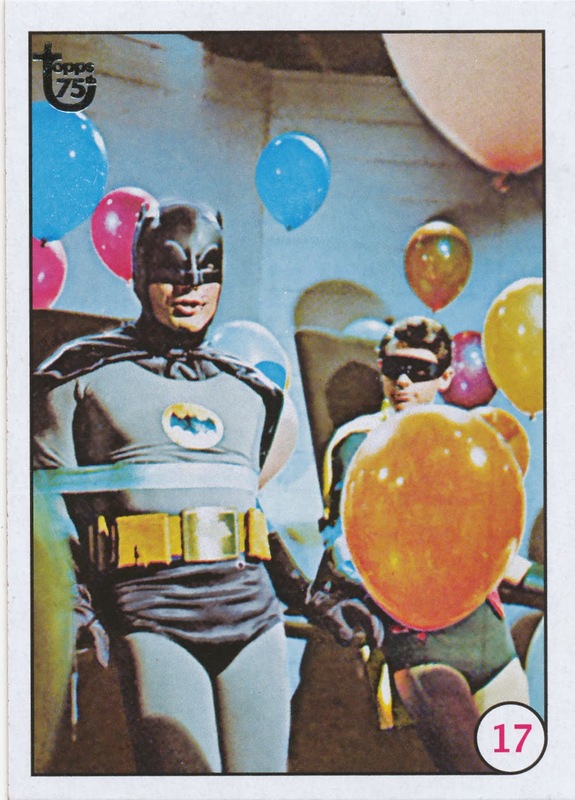 As revealed in our November 6th episode, in 1965 Topps briefly flirted with a magazine series for kids under the rubric of Topps Fan Magazines. The first of these featured Soupy Sales and if you click back on the link in the first sentence and scroll a bit you will see a copy of his issue, which is #1 in the run. 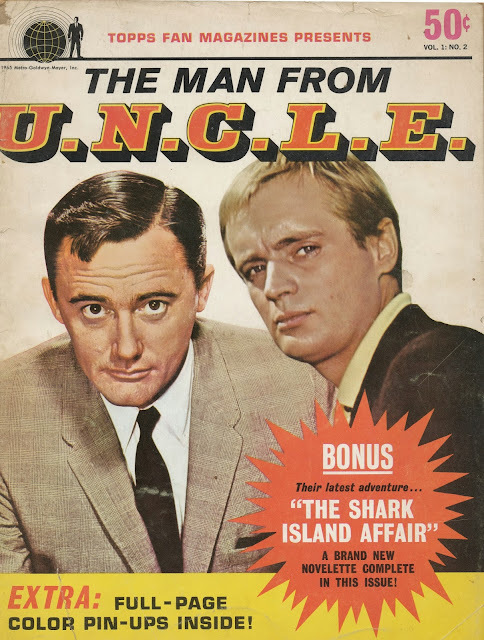 I wasn't able to secure a mag of ol' Soup but I did purchase a copy of the second (and last) issue featuring that hit TV show The Man from U.N.C.L.E. 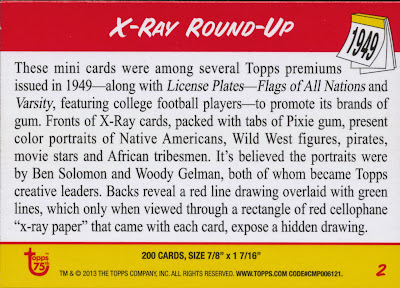 Len Brown was Woody Gelman's Creative Editor at Topps in the 1960's and his name on this thing is no surprise but Robert Shorin and Barbara Gelman also appeared as the writers for the Soupy Sales Wonder Book also discussed here in the November 6th post (same click back as before in the first sentence above. The Wonder Book was put out by Grosset & Dunlap whereas this this magazine clearly has Topps provenance, although the "Topps C.G." 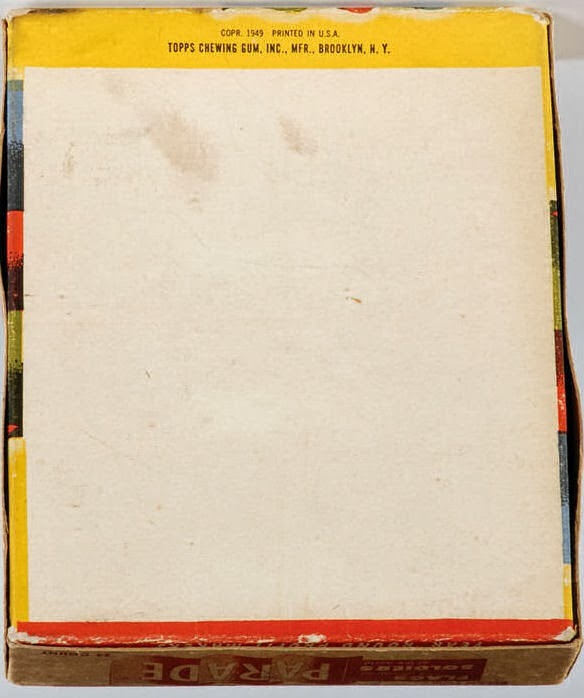 moniker is clever at hiding their true name. 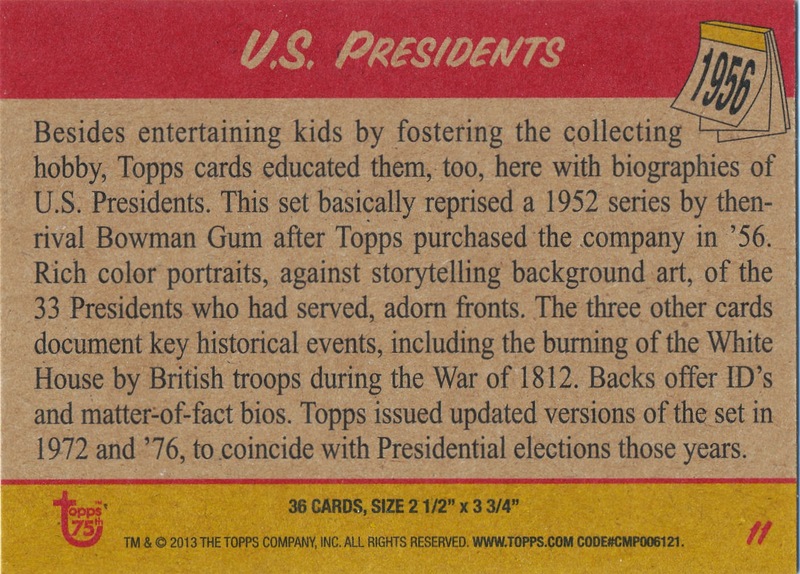 It would seem Topps and/or possibly Solomon & Gelman's art agency put together the Wonder Book for Grosset and Dunlap as we have previously disclosed Robert Shorin was the son of Topps co-founder Abram Shorin and Barbara Gelman was Woody Gelman's daughter. 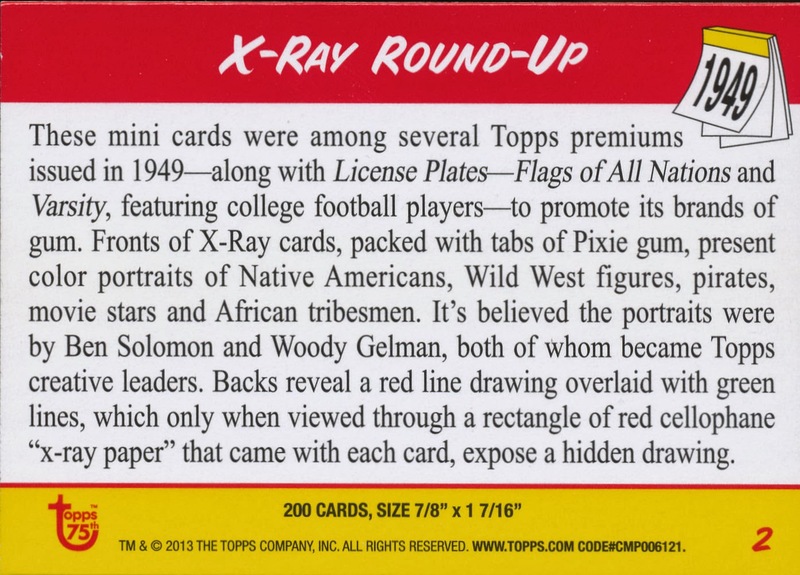 Woody appears of course, as does Topps Art director Ben Solomon. 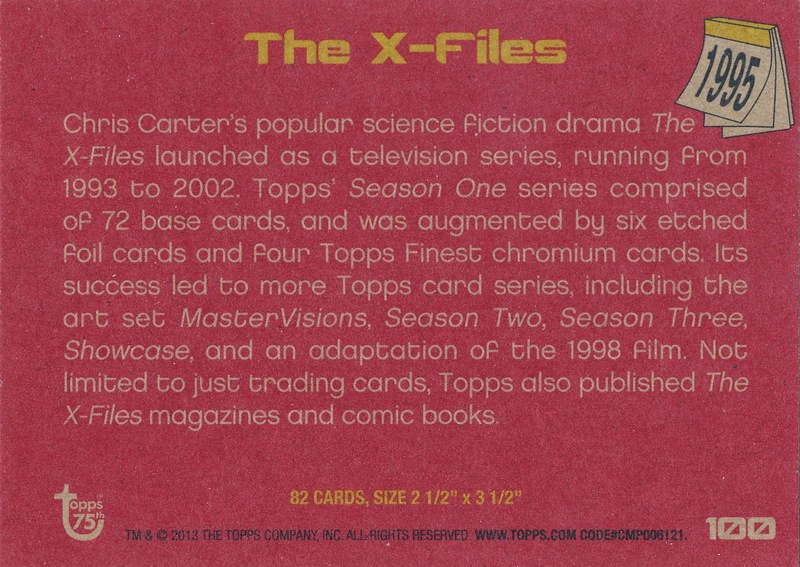 Len Brown revealed in an interview some years back that the Topps Fan Magazines made a profit but not enough of one to warrant continuation of the series. 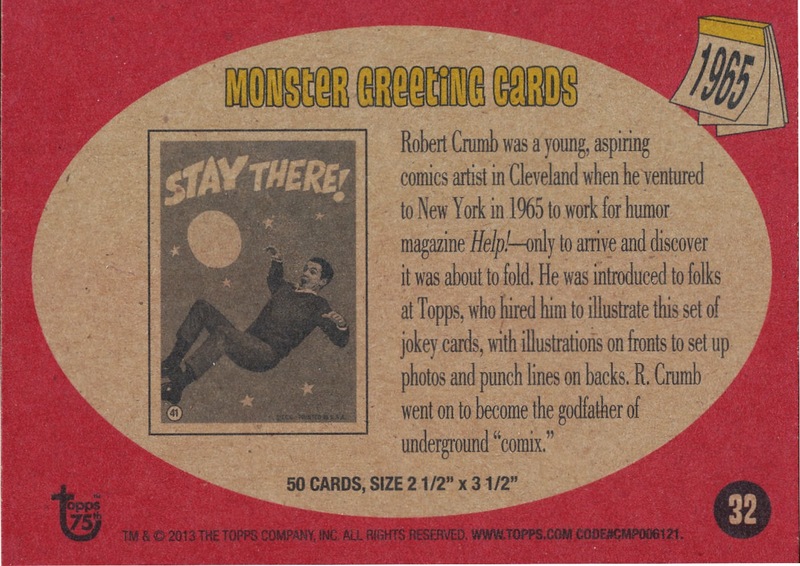 The two extant issues are a true curiosity in the world of Topps in the mid-60's.